NuGet Gallery | Packages matching Tags:"Trail"
36 packages returned for Tags:"Trail"
An extensible framework to audit executing operations in .NET and .NET Core. 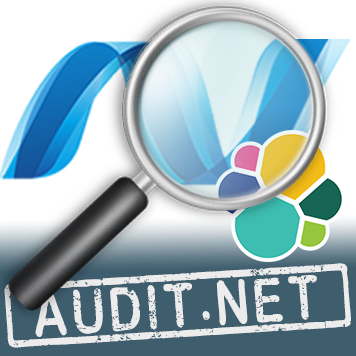 Generate detailed Audit Logs for MVC Controller actions. 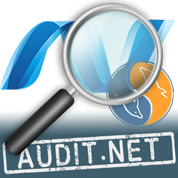 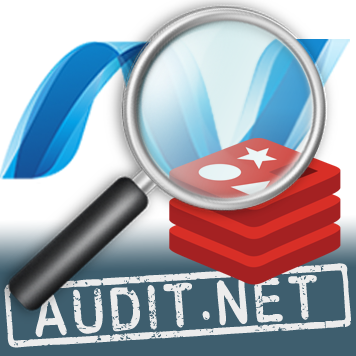 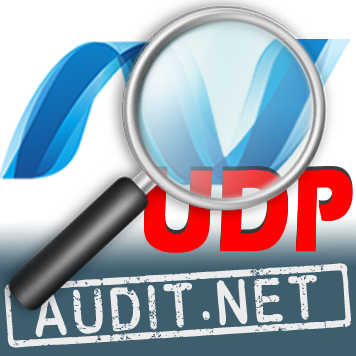 Generate detailed Audit Logs for AspNet Core Web API Controller calls. 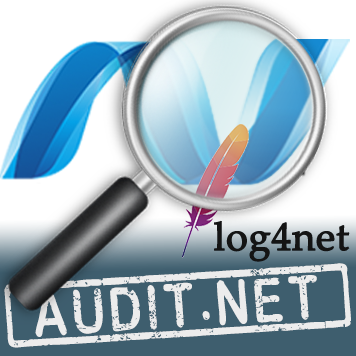 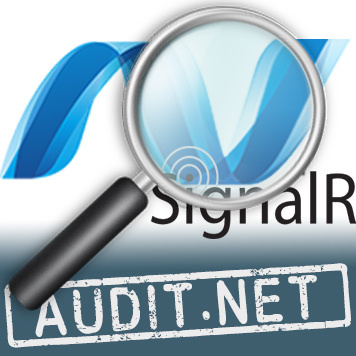 Generate Audit Logs by intercepting operation calls on any class without changing its code. 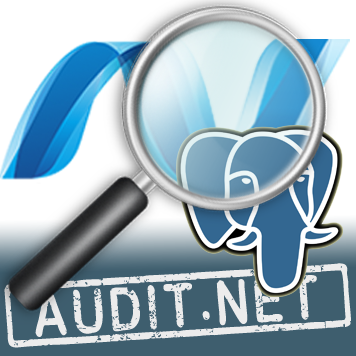 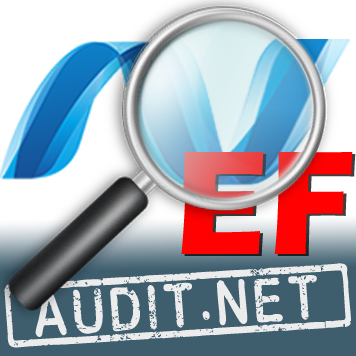 Generate detailed Audit Logs for WCF service calls. Generate detailed Audit Logs for AspNet Core MVC Controller actions.